The HKTDC’s mission is to create opportunities for Hong Kong companies. It focuses on delivering value by promoting trade in goods and services, while connecting the world’s small and medium-sized enterprises (SMEs) through Hong Kong’s business platform. Korea Electric Power Corporation (KEPCO): KEPCO is the fourth power supplier of the world and is now setting up the long-term strategy to become a world invention leader by organizing the international invention exposition. KEPCO can help IFIA members to develop innovations in the field of electricity and commercialize them. World Women Inventors and Entrepreneurs Association (WWIEA): IFIA aims to promote innovation and effective IP use by women, young people and physically challenged to improve the quality of their life. International Journal of Scientific Research in Inventions and New Ideas (IJSRIN): IJSRIN is one of the leading international publishers and is obliged to publish the articles in the field of invention and innovation submitted by IFIA members free of charge. SkyQuest Technology Group: This group offers innovation exchange, global commercialization and strategy & planning services to IFIA though SkyQuest, provides business support for setting up distribution channels for IP driven products and promotes IFIA’s innovations within its commercialization and access networks. Global Inventions: GI is committed to becoming an important catalyst in the transformation of conceptual ideas from designers, inventors and students to successful products by selling them globally. 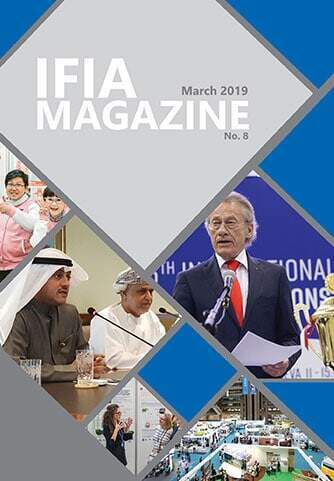 IFIA introduces the invention of its members to GI so that the possibility of their commercialization can be examined by GI professional board. The Global Innovation Exchange: It is a global online marketplace for innovations, funding, insights, resources and conversations, allowing the world to better work together to address humanity’s greatest challenges. 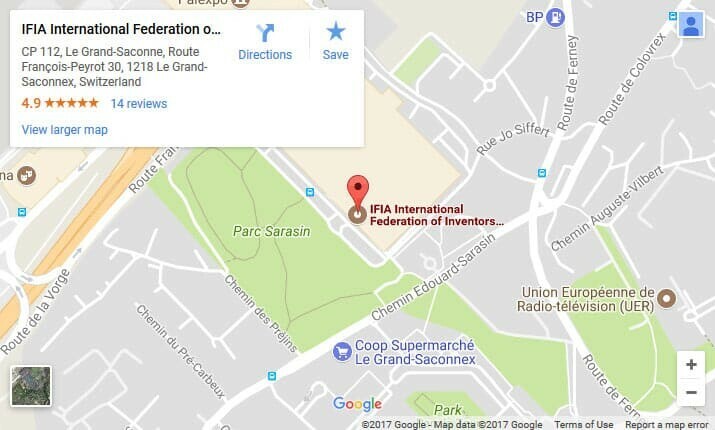 IFIA provides its resources including the international events, workshops and educational materials to be accessible to the inventors worldwide.